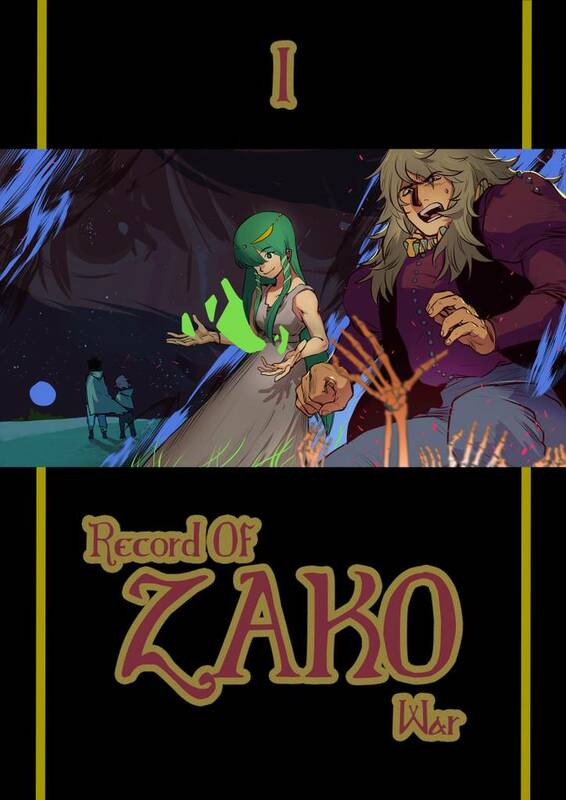 Record of Zako War(Brain B) Review｜MANGA.CLUB｜Read Free Official Manga Online! With only two chapters available, I'm not entirely sure what's going on in this story (beyond the title's description), but it's quite interesting. I really enjoy the art style, and hope to see more chapters soon for this manga.